As unpredictable as life is, it has strange ways of surprising us. Theatre actor and director Yuki Ellias was a radio jockey in her early twenties, in 2002; she never thought that she would one day be directing a play on community radio jockeys. 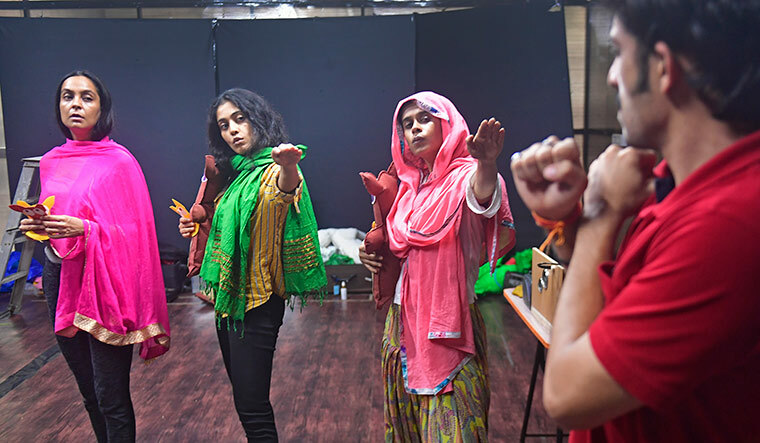 After a successful tour of Elephant In The Room, which she directed and acted in, Ellias is now ready with Hello Farmaaish, premiering on August 18 at the Royal Opera House, Mumbai. The play was born on the sidelines of last year’s Edinburgh Festival Fringe. “One of the composers, Pruthu Parab, showed me a news article about community radio stations led by women in India. I thought that would be a great premise for a story,” she said. The idea of mixing the two worlds came from her own experience. Post the tour, she would go on a bike trip with her boyfriend, wearing a lot of safety gear. It struck her as to what astronauts have to go through when they wear so much gear. 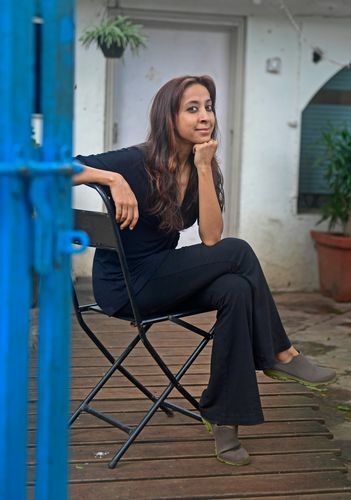 “When I got back, I got in touch with Sneh Sapru, writer of Elephant In The Room, and started developing the story,” she said. Hello Farmaaish unfolds with Kalpana Chawla’s 2003 voyage on space shuttle Columbia. Minaz, a young, morbid girl, and General Gita, her older irate teacher in a remote village, find the cold reportage on the local radio quite dull. So, they take over radio frequencies from Babloo, the local RJ. Thus begin the journeys from their hamlet to the unexplored night sky, as the trio find themselves in completely uncharted dimensions. “But, a lot of the history about community radio stations and a lot of the characters based on people we met, knew or read about, have come into it,” she said. A student of L’École Internationale de Théâtre Jacques Lecoq, Paris, and the London International School of Performing Arts, she got her big break after studying theatre with Tim Supple’s mega-production A Midsummer Night’s Dream in which she played Hermia. 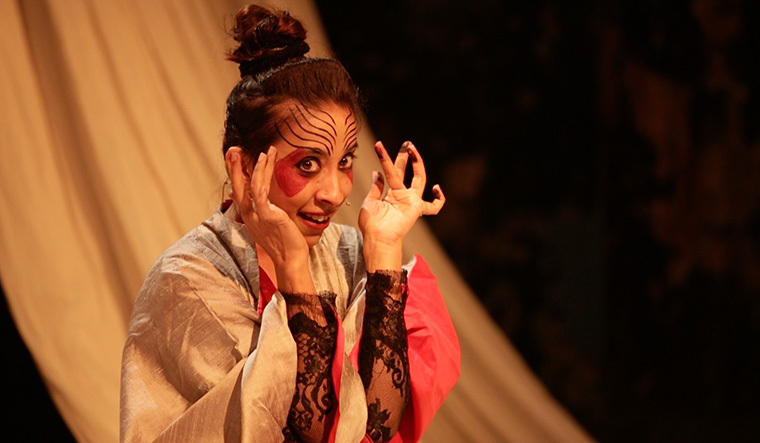 On her return to India in 2007, she realised there was a huge group that had studied theatre. Besides, a lot of actors were taking up writing and direction, which she would do too. Subsequently, she was seen as Brooke in Noises Off. In the play It’s Not What You Think, she plays four characters: a sassy Marathi-speaking house help; an old and horny woman; a young apprentice to a singer, and a vulturous journalist. In Elephant In The Room, she played eight roles.